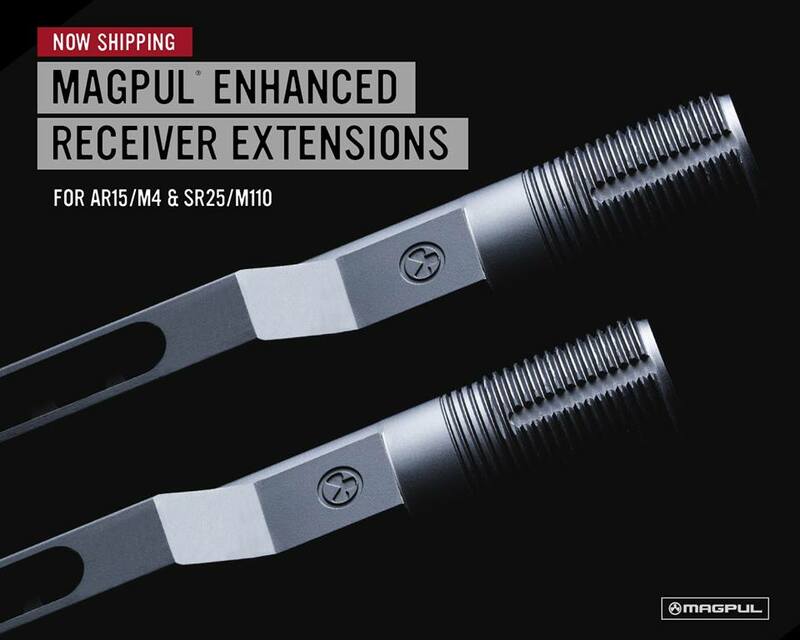 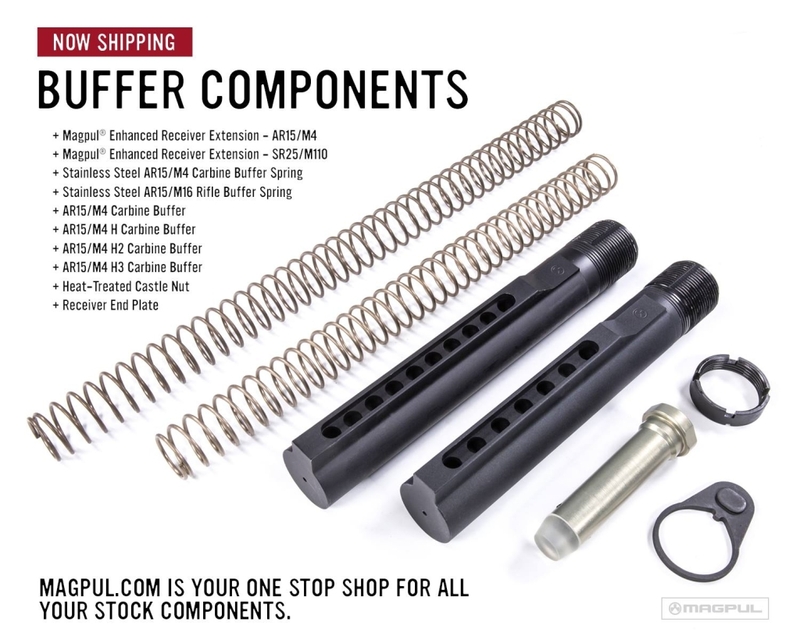 Magpul is releasing receiver extension as well as buffer components such as buffer tube, springs and so on for ARs. Receiver extension is made of 7075-T6 aluminum with Type III class 2 hard coat anodizing. 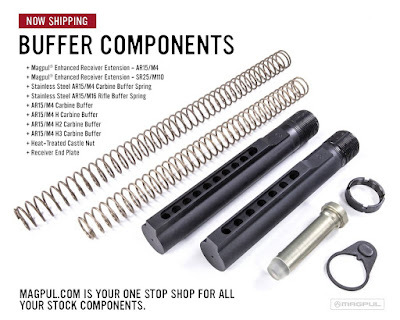 It comes in 7-position, 10-position profile.